Well in true form I’ve been completely tardy in keeping the site updated. I pay squarespace every year to keep this thing up and running, so I guess I should probably post an update once in a while! In many ways 2018 has been my best year of racing to date. Thinking back, I haven’t had a bad race. The year started well with a great block of training leading into Black Canyons. It’s a Western States golden ticket race, so attracts some top competition. I thoroughly surprised myself by sneaking into 9th place, on a course that I didn’t think suited my style of running. I think of myself perhaps as more of a mountain runner. I lack the top end speed and leg turnover that seems to excel in fast runnable races such as Black Canyons. I trained specifically with more long 30km runs on flatter terrain (Spray road out & backs), and that likely paid dividends. On race day I felt prepared and strong and sneaking into the top 10 was a bit of a surprise. I had a beer mid race which seemed to help! Next up was Yakima 50km. This was my second go round at Yakima. I was 4th here in 2017, finishing behind a couple of top runners in Jeff Browning and Jeremy Wolfe. I hit the last climb in 2nd but faltered a bit on the long ascent, getting past twice and finishing in 4th overall. It’s a great event, my favorite of the year, and I was determined not to finish 4th again (it’s become a bit of a joke that I always finish 4th ie just off the podium, in a lot of races!). This year I hit the turn around in about 7th or 8th place and quickly moved up into second place. I held second behind Mike Wolfe into the last climb. Feeling like I was running well, I was surprised to get caught and overtaken on that last long climb, but determined not to be 4th again, I held on for the 3rd place finish. I looked at my watch as I crossed the line, for the first time, expecting I’d be at least 5 mins faster than 2017, but laughed when I saw I’d beaten the previous years’ time by a mere 40 seconds. Overall, I paced a bit better, with more gas in the tank for that last brutal climb. 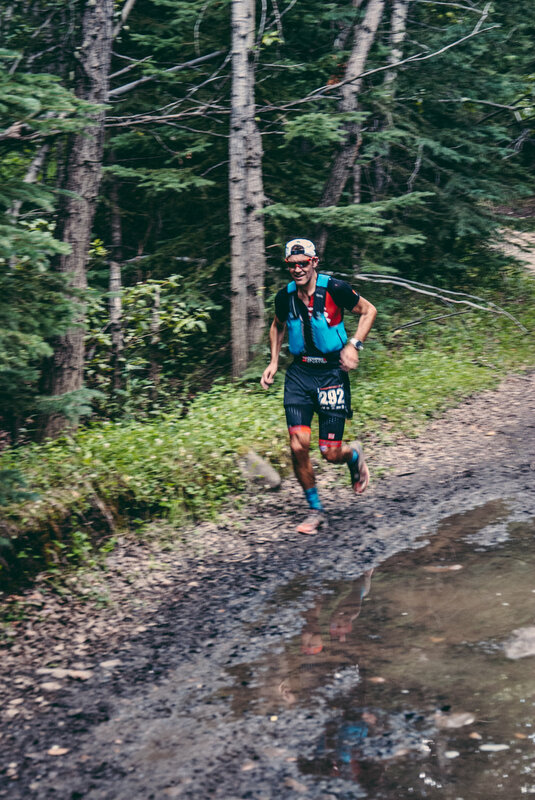 We had a stellar Canmore crew down there racing and cheering, and it looks like 2019 will be no different! After Yakima, it was off to Squaw Valley, California. I was pacing Devon Featherstone at Western States, so decided to jump into the Broken Arrow Sky Race 52km race the weekend before Statesmas. My good buddy Ethan Veneklassen, who crewed for me in 2016 at States is the Race Director, and he puts on a top notch event. There’s a VK as well as a 23km option in addition to the ultra distance. ….and boy is this race stacked. A lot of big name talent lines up on the start of this one, so I had no lofty goals at all, expecting top 20 would be a decent effort. 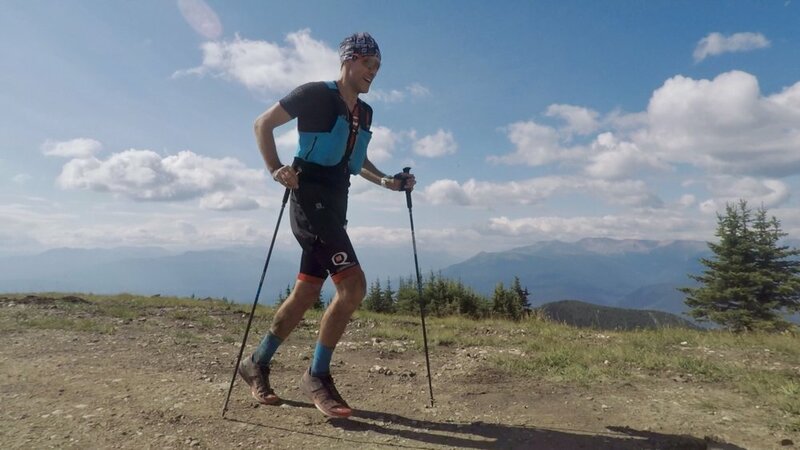 So as I hit the final descent in 6th ahead of Mike Foote, Jorge Maravilla, Mike Versteeg, I was on cloud nine. I came in just behind Megan Kimmel to take 6th in the men’s field and 7th overall, possibly my best result ever. Western States as usual was a total spectacle. Devon suffered in the heat but hung on strong for a comfortable sub 24 hour finish, despite the heat, with temperatures of 43C at the American River crossing at mile 78 early in the day. 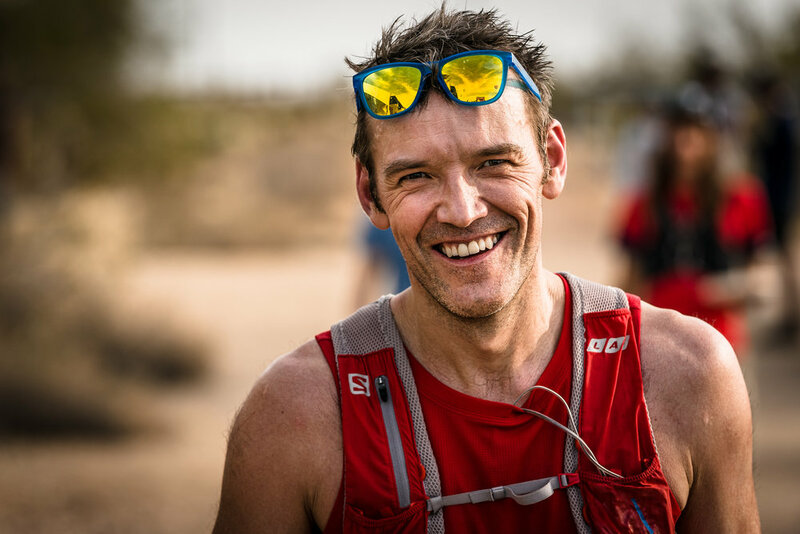 Jim Walmsley finally nailed his 100 mile race taking down the course record in an incredible show of strength and determination. I took a break from racing in July, and prepped for the Canadian Death race in early August. At 125km it has a big reputation. I ran well, and got another third place behind young talent Jayden Dalke and Alex Petroski - a multiple winner of Sinister 7. It was quite the showdown. Jayden had trained on the course and ran intelligently, pacing himself well and finishing with about a 12 minute lead. Alex and I duked it out all day, and we in the same boat at the 100km river crossing. Alex was feeling good and was off to hunt down Jayden over the final miles. I was in a bit of a lull, so said goodbye and watched him run off to catch Jayden. I mustered all I had and jogged it in, until I caught alex on the final climb about 1km from the finish. I think we exchanged positions 4 or 5 times in the last few metres, but Alex was able to dig a little deeper and find a little more leg speed in the final 100m. He beat me by 12 seconds. I thoroughly emptied the tank on that one, and despite finishing around 9:30pm, I was unable to get up off the ground until 2am. Completely spent, I don’t think I’ve been such a mess at the end of an ultra, although my wife may disagree! 2 weeks later and I lined up at the start of TranSelkirks. It’s a second year event, put on by the Transrockies crew. 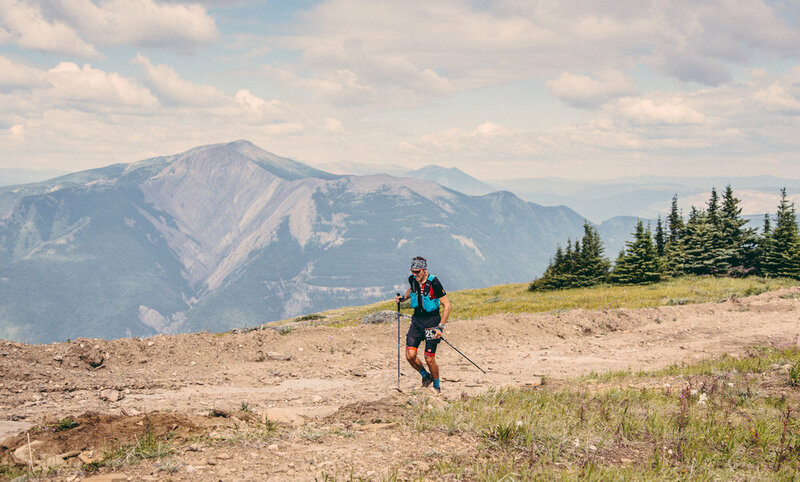 It’s a 5 day trail race, covering 100 miles and 10,000m of climbing, based out of Revelstoke. Aside from a short section of day 1, these were all new trails to me. I raced with my great friend Emily Compton in the Open Mixed category, and we had a lot of fun in winning the overall, and taking each stage outright. Winning never gets old! What a stellar event. I cannot speak highly enough about this one. Amy and Jacob have put together a world class event, on world class trails. I finished TranSelkirks feeling as strong and as fit as I’ve ever been, which was where I wanted to be heading into my A race for the year IMTUF 100. More of that in a bit!